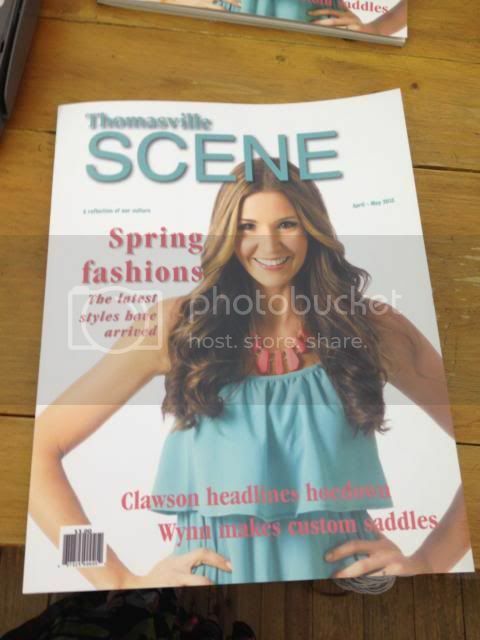 Our fabulous model Tiffany made the cover of the Scene Magazine Spring Fashion edition! Yes, how do individually people get into the Scene Magazine ? I’ve tried to look and find ways to contact Scene but have had no luck I would really like to get my daughter in the clothes section of the magazine.